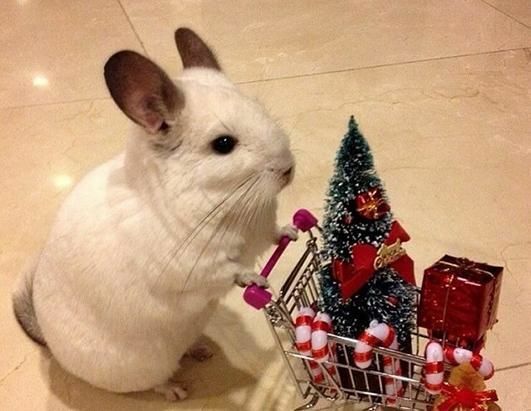 I has to gets a start on my Christmas shoppings. I can't disappoints all the little chinches in my life. Don't let me forgets the freeze-dried rose hips!